There is little doubt that many of the residents of West Orange have found cleaning their carpeting themselves is a time consuming and labor intensive chore that more often than not ends in frustration from the poor results that you get, which is why hiring a professional carpet cleaning company has a lot of allure for many West Orange residents. However, it all comes down to residents hiring the right carpet cleaning company to get the best results for their for their hard earn dollars. For many people in West Orange that means hiring the services of Allure Carpet Company. One of the reasons that the people of West Orange have made Allure Carpet Cleaning their carpet cleaning service is choice is do this company’s experience, knowledge and professional certifications that shows their commitment to the service they provide. With over 17 years experience cleaning carpeting throughout New Jersey including West Orange, Allure is one of the most experienced local carpet cleaning companies about. All of their cleaning technicians are highly trained, licensed and insured and hold certificates from both the Institute of Inspection, Cleaning and Restoration and the Restoration Science Academy. 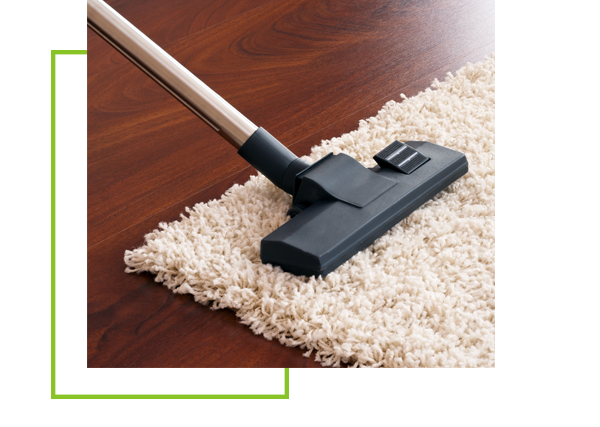 cleaners gently lifts dirt from the roots of your carpet fibers and and gently lifts it away, leaving your carpet looking it best and smelling fresh and clean. In addition, allure keeps their state of the art cleaning equipment in top notch condition, by frequently inspecting each and every piece and regularly maintaining it so it can perform as it was designed to perform. The people at Allure are concerned for their family’s health and they are just as concerned for the health of your family as well, which is why they use only the most powerful and safest organic cleaners they can find when cleaning your carpeting. Their organic cleaning products will leave your carpeting looking clean and smelling fresh without leaving behind any annoying chemical odors or harmful chemical residue that could adversely affect the health of your children or pets. While Allure Carpet Cleaning main floor covering cleaning service is both commercial and residential carpets, they will also clean tile and other floor coverings as well. Area rug cleaning including Turkish, Indian, Native American, Japanese, silk, and all natural and synthetic blends both high and low pile. Upholstery cleaning including all types of upholstery fabric including linen, silk, satin, wool and wool blends leather, faux leather and more as well as all types of upholstered furniture including sofa’s lounges and ottomans as well as any type of chair of love seat. 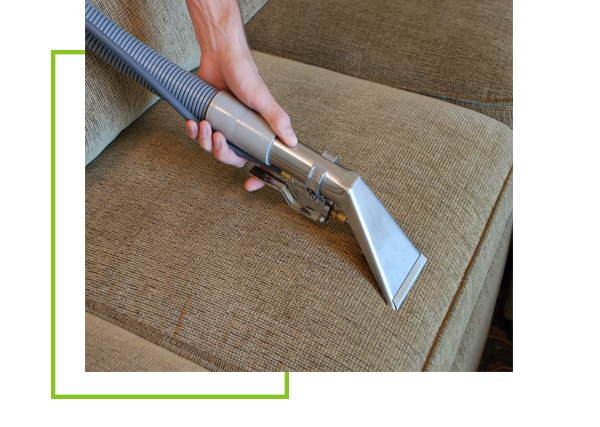 Mattress cleaning can also be done by Allure’s upholstery cleaning technicians. Boat Cleaning from stem to stern including your boats carpeting, area rugs and upholstery as well as mold and mildew removable and preventative treatment. Water Damage Repairs from start to finish including the 24/7 emergency services. Spot and Stain Removal (again Allure provides spot and stain removal as part of their regular cleaning services, but will also provide spot and stain removal for those occasional accidental spills. Mold and Mildew Removal- Allure Carpet Cleaning also provides mold and removal services to help you keep your family healthy and your home looking its best. Allure Carpet Cleaning does everything possible to make their services as convenient for their customers as possible, which is why they keep extended cleaning hours from 8am to 8pm and provide same day services for those carpet and other cleaning emergencies. In addition, Allure offers all of their area rug cleaning customers two great rug cleaning options. You can choose to have your area rugs cleaned in your home at in Allure’s own facility. 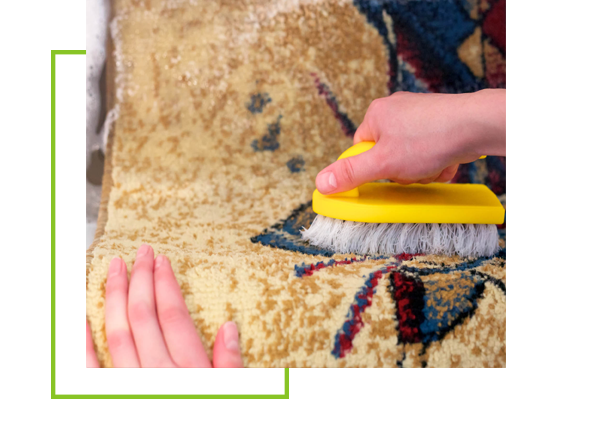 Should you choose to have your rugs cleaned at Allure’s facility they will come and pick up your rugs for you, clean them and return them to you so that you don’t have to do anything except have your area rugs ready to go. Best of all pick up and delivery is free and you only pay for the actual cleaning. The good people at Allure Carpet Cleaning know that you work hard for your money and they do everything possible to keep their rates reasonable and ensure that services are affordable. Along with their everyday low rates they also provide their customers with special rates from time to time making hiring their services even more affordable. Allure Carpet Cleaning wants you to be sure that your know what you are getting when you hire them to meet your cleaning needs, which is why they offer all of their customers a free consultation. During this consultation you will learn more behind the people who make up Allure, as well as learn more about their cleaning methods, their state of the art equipment and their organic cleaning products. You will also be able to have any of your questions answered and get a free estimate. 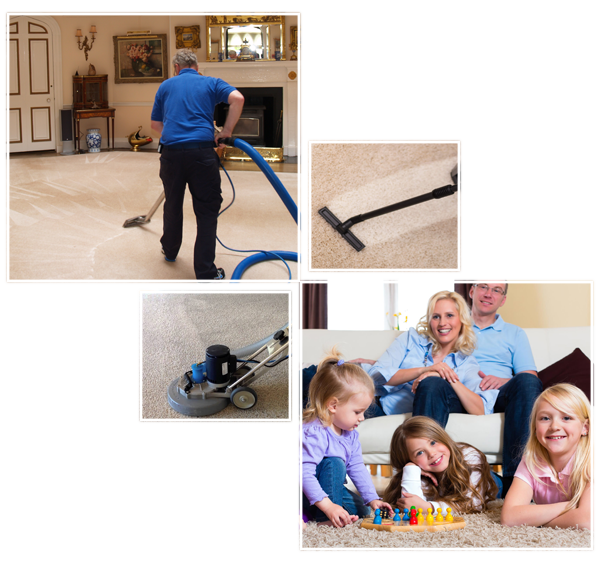 To learn more about Allure Carpet Cleaning’s individual services visit their website at www.allurecarpetcleaning.com and browse through their individual pages or speak to their online representative. To schedule a free consultation or cleaning appointment give them a call at 1-732-3-1-6555.